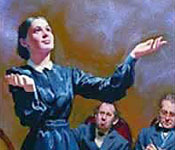 What did Christians believe about the second coming of Christ when Ellen White was young? Why did thousands of Christians conclude from their study of the Bible that Christ was to return in 1843/44? 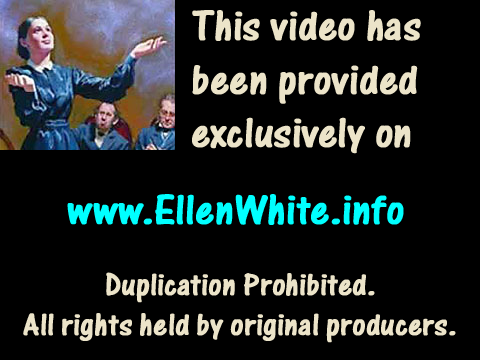 Watch this video to learn answers to these questions and more. Total run length: 102 minutes.